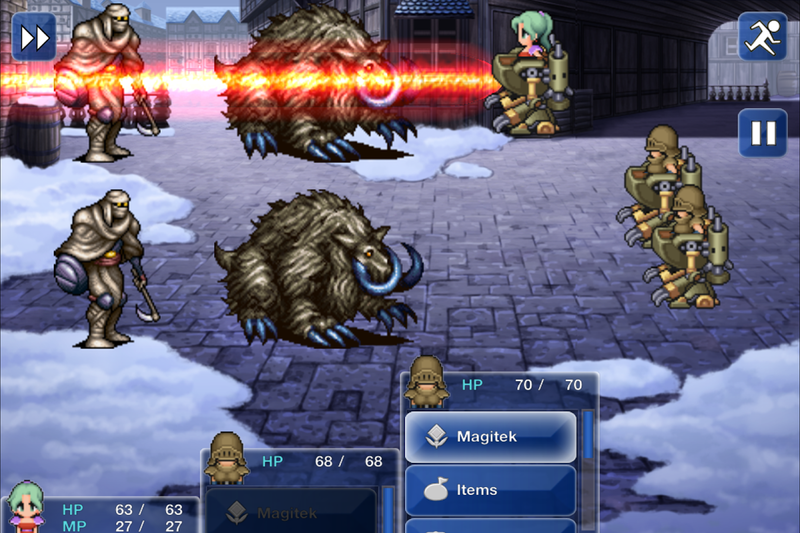 FINAL FANTASY VI -- now on Android! 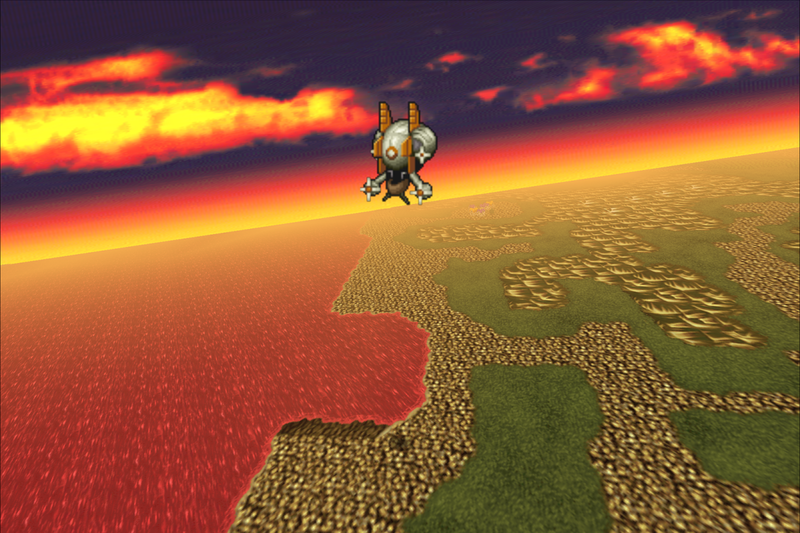 FINAL FANTASY VI first debuted in 1994 as the sixth installment in the iconic FINAL FANTASY series. Innovations included the ability to play all the main characters as the game's protagonist, and to this day, its epic story intertwining each of their fates is still highly rated and wildly popular. The characters' dramatic performances are also highly rated, including the catastrophe occurring midway through, which delivers a particular emotional jolt to players. With plenty of abilities available and the magicite system for controlling spells/summoning, players can develop their characters any way they want. This was also the first FINAL FANTASY game to include the Ultima Weapon, the most powerful sword of all and a recurring item in subsequent titles within the series. Story The War of Magi left little but ashes and misery in its wake. Even magic itself had vanished from the world. Now, a thousand years later, humankind has remade the world through the power of iron, gunpowder, steam engines, and other machines and technologies. But there is one who possesses the lost power of magic--a young girl name Terra whom the evil Empire has kept enslaved in an effort to harness her power as weapon. This leads to a fateful meeting between Terra and a young man named Locke. Their harrowing escape from the Empire's clutches sets in motion a series of events that touches countless lives and leads to one inevitable conclusion. 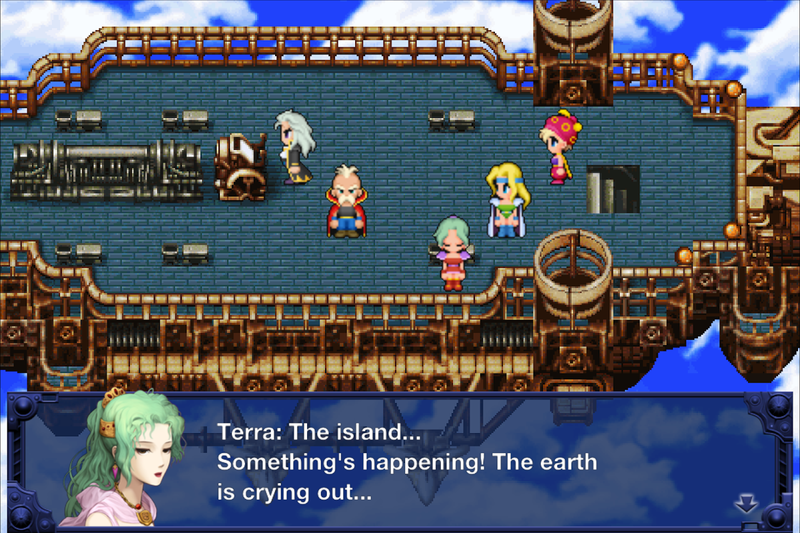 Features • All graphics have been painstakingly recreated, bringing the world of FINAL FANTASY VI to your mobile device for the very first time! Kazuko Shibuya, one of the graphics designers involved in the FINAL FANTASY series from the very start, personally worked on the main characters and supervised the recreation of the game's graphics. 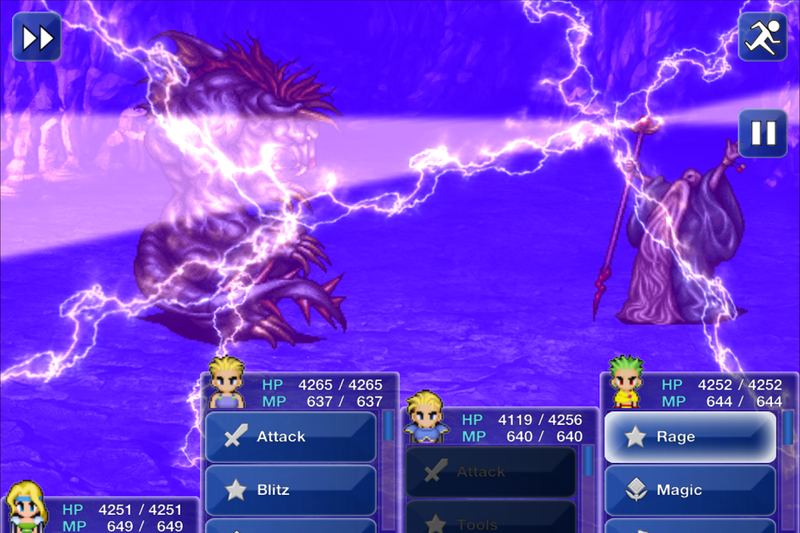 • Square Enix's vast experience in A-list smartphone RPG titles has been harnessed in implementing intuitive user-friendly controls that make the game easy to play on touch screens. The battle interface has received particular attention, with a complete overhaul for use on your smartphone. • This smartphone release includes the new magicites and events that were introduced in the 2006 remake. • Some events have been optimized to be played with user-friendly touch controls. ************************* Certain in-game conditions may cause the app to close unexpectedly on select devices. To minimize complications, please take the following precautions when playing: - Save your game data regularly. - Close the game via your device's application manager after exiting. - Should the game not perform properly, power your device off and back on before relaunching. ************************* FINAL FANTASY VI cannot be launched on devices running Android 4.4 with Android RunTime (ART) enabled. Please ensure the default runtime is selected before launching the game.  Website: FinalFantasy6 | SQUARE ENIX Co.,Ltd.  Is FinalFantasy6 yours? Claim it!